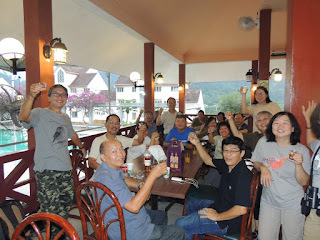 Annual General Meeting of Wild Bird Club Malaysia is not merely getting members to meet and vote. 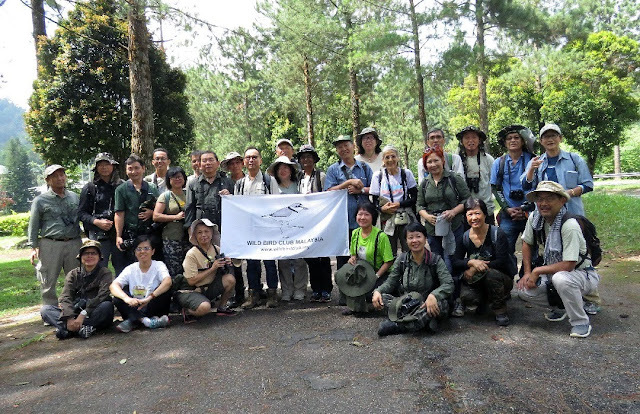 It also served as a platform for members all over the country to communicate and consolidate friendship through the bird watching activities. 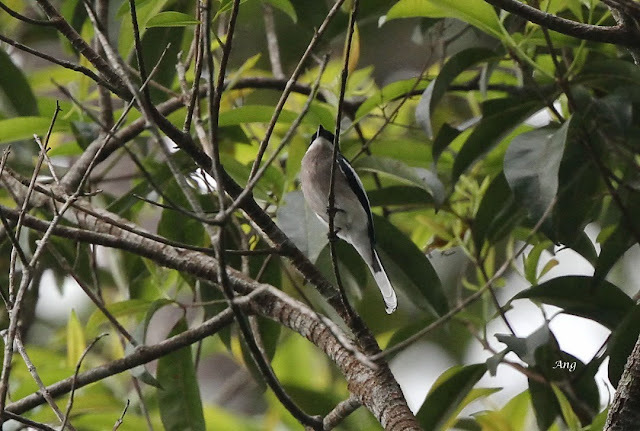 A day after the AGM, a bird-watching session at Old Pump House road, Gothong Jaya, just served the purpose right. 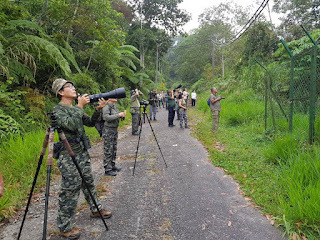 As early as 7:30am, a party of 31 members from all over the country, which includes Perak, Selangor, Kuala Lumpur, Negeri Sembilan, Melaka, Johore, Pahang, and Sarawak gathered infront of Goh Tong Jaya Police Station for a briefing by the trip leaders before setting off to hunt for birds. 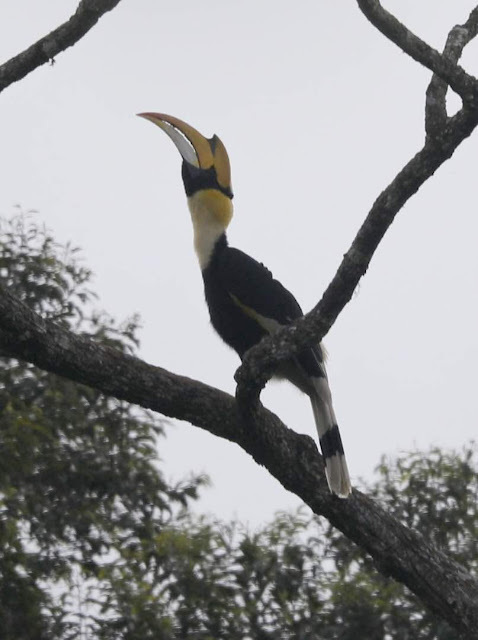 Covering 6.4km, the whole trip was filled with joy, laughter, excitement and surprises. A lone Great Hornbill posed high on a big tree enabled us to have a good look and opportunity to point our binoculars and cameras, but while on the other side, a noisy Banded Bay Cuckoo just refused to show up. 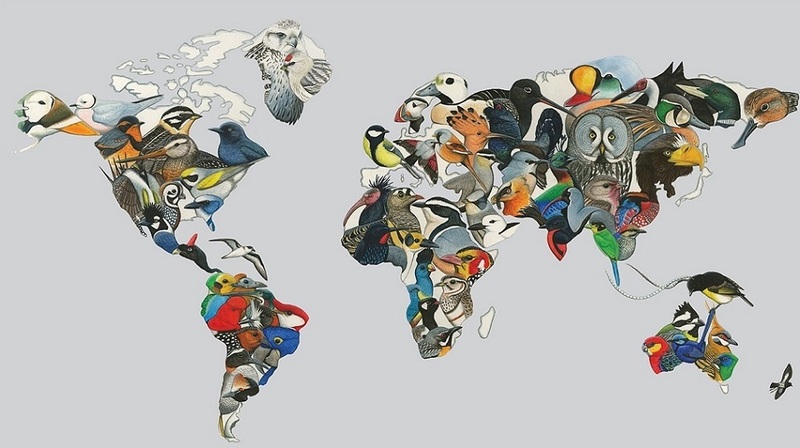 eBird Malaysia was the result of a partnership between Wild Bird Club Malaysia and Cornell Lab of Ornithology USA. 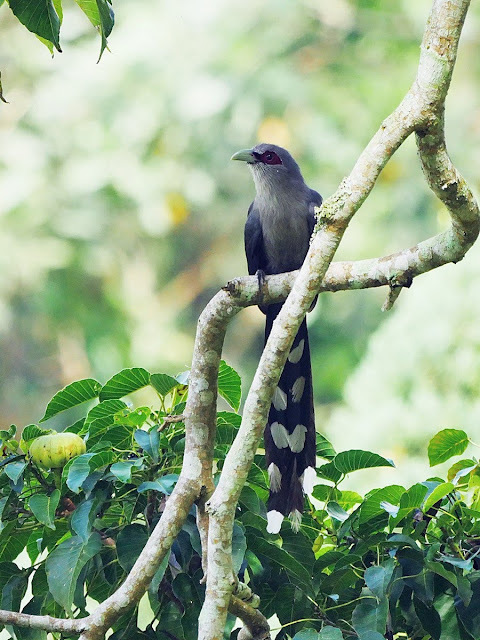 You can read more about the introduction of eBird Malaysia here. 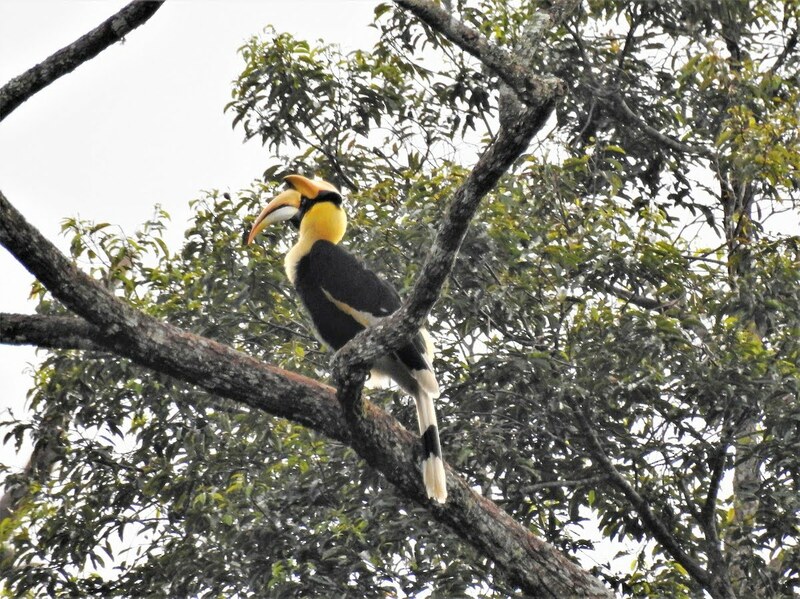 Notes on the Field Identification of the Green-Plumaged Barbets of Malaysia by Mr Allen Jeyarajasingam (with images by Andy Lee and Choy Wai Mun) was the first article that was published in eBird Malaysia portal. 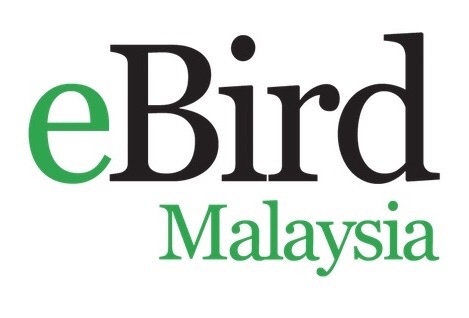 Submissions of articles to eBird Malaysia are welcomed from all. Kindly refer to the Guidelines for Submission of Articles here.